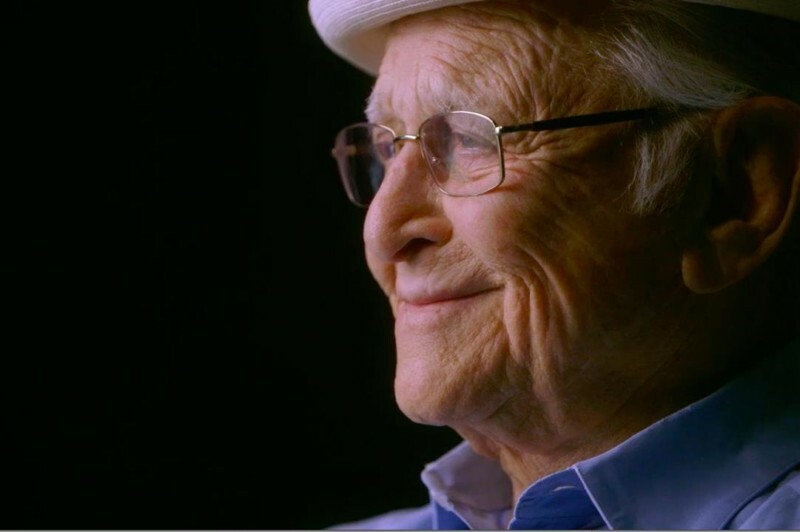 Tonight she sits down for an intimate conversation with Norman Lear, one of the most influential writers and producers in television history and the creator of All In the Family, Maude, Good Times, and The Jeffersons. Later they’ll be joined by award-winning filmmakers Heidi Ewing and Rachel Grady (Jesus Camp, 12th & Delaware, DETROPIA) to discuss their recent collaboration on the documentary film that made its premiere as an opening night selection at Sundance, Norman Lear: Just Another Version of You. → The film is available for streaming on Netflix and via this link.